The corporate and banking regulators have issued a stern warning to superannuation funds on the transparency and appropriateness of fee structures. In a letter issued from both APRA and ASIC to superannuation funds, the regulators have called for a review of risk management and oversight processes. The regulator is aiming to ensure that only authorised and appropriate fees and other charges are deducted from members’ superannuation accounts. They are also aiming for prompt resolutions of any fee disputes. “Separately, we have identified a range of industry practices in relation to trustee oversight, many of which fall below the standard we expect. 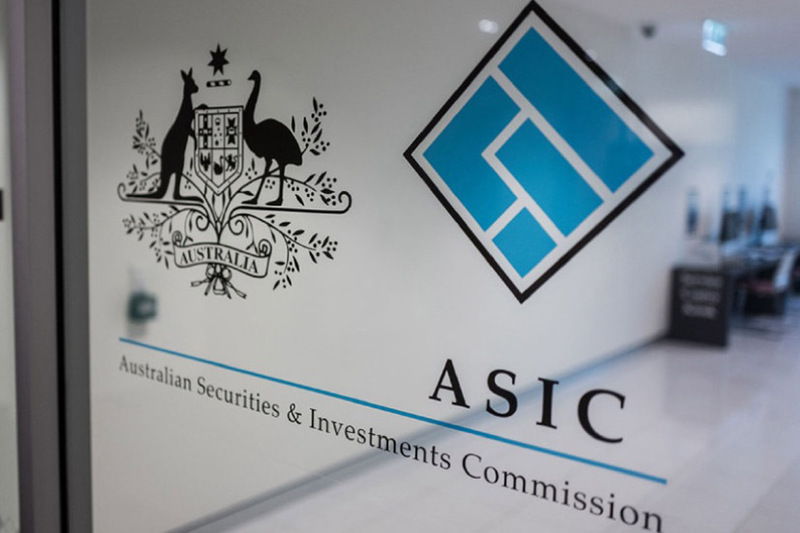 A number of these matters are the subject of enforcement investigations or actions,” said Danielle Press, ASIC commissioner. “This raises concerns about some trustees’ risk governance, capabilities and culture, as well as their ability to appropriately manage conflicts of interest," she said. The banking royal commission last year shone a spotlight on the practice of fees for no service, and also unclear fee charging practices in financial services. 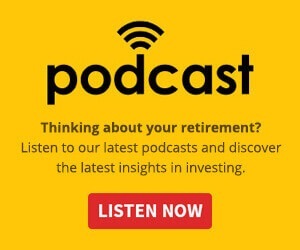 The letter flagged a number of issues that should be considered in relation to the deduction of financial advice fees from superannuation funds. “Trustees should consider all necessary steps to make sure that members are clearly aware of fees being deducted from their account. Best practice would be to obtain effective consumer authorisation to charge the fees on a regular basis,” it said.